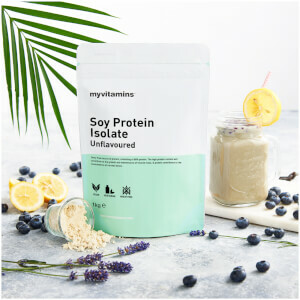 What Is myvitamins Maqui Berry Powder? 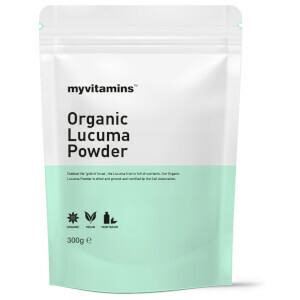 myvitamins Maqui Berry Powder is an organic fruit powder that is rich is essential vitamins and minerals. Grown wild in the rainforests of Chile and Argentina, the maqui berry was traditionally used by natives as a natural medicine. Today it is a superfood that has been made popular by its nutrient-rich content. Organically sourced and finely ground, our Maqui Berry Powder is perfect natural source of essential vitamins and minerals. Organically sourced and finely ground, our Maqui Berry Powder is perfect natural source of essential vitamins and minerals. What Works Well With Maqui Berry Powder? Maqui berry is a good source of natural fibre. 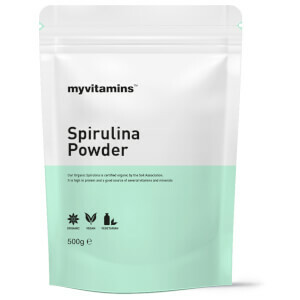 Try adding a scoop of our Inulin Powder to our Maqui Berry Powder for an extra boost of soluble and insoluble fibre. Just add 5g to your mix. Absolute value for money, I have looked around elsewhere for this product but Myvitamims are the cheapest by far. Takes a while for delivery but I don't see that as a negative. I will continue to be a returning customer. Bought this item after seeing on TV this week! Already received the product and it's incredible! A must have and would truly recommend!